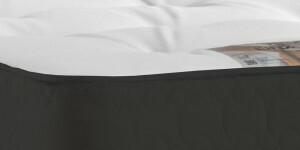 Bringing you flexibility and ease of use, a Zip and Link bed gives you two single bed bases easily joined together by linking bars and two single mattresses that simply zip together to transform into a deluxe double bed. 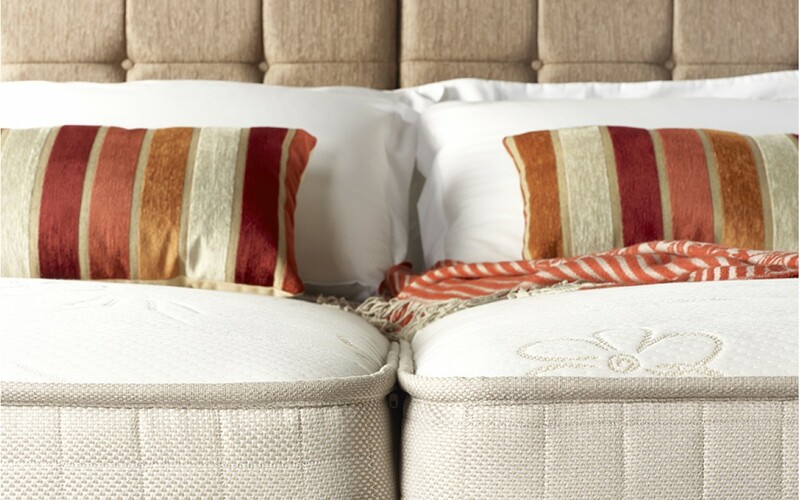 Popular in hotels, guesthouses and in the home, a Zip and Link bed provides the freedom to enable you to set up a luxurious double bed or separate out into two single beds. 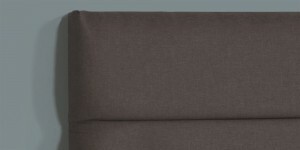 A cleverly designed and well built item of furniture that ensures no matter whichever layout is chosen, you are guaranteed a comfortable night’s sleep! For anyone in the hospitality industry, a Zip and Link bed can be an ideal solution when needing to easily vary room availability. 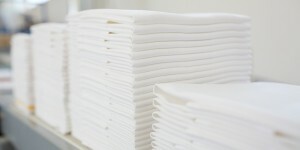 They increase the options available for sleeping arrangements, quickly transforming the king size or super king size divan bed into two single beds. 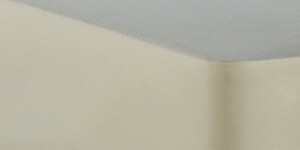 These same benefits can be equally appreciated within the home, especially if you face the challenge of narrow stairways or low ceilings. It is also possible to choose from a variety of bases, such as a platform base with its lower height or a standard base, both with and without drawers giving a number of possible combinations. Guest beds are also available on either side or even both if you have the room! 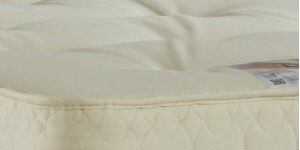 Can I zip two different mattresses together? 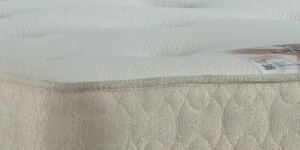 We do not recommend ordering different mattress types for a Zip and Link bed. 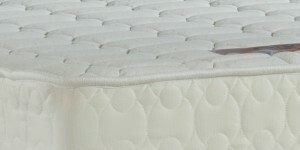 Though many other mattress manufacturers suggest zipping differing mattresses together so as to allow each partner their own mattress type, our experience suggests that several problems may arise. 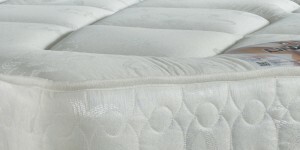 As we always advise turning your mattress every 2 to 4 months this could become problematic with two different mattresses as partners would need to switch sides in bed to allow for this. 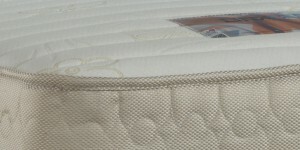 The additional problem of differing heights of mattress types can lead to unnecessary stress on the zip connection and compromise comfort and longevity of the mattresses. 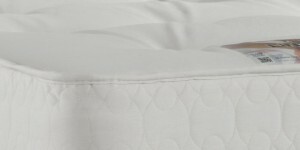 Our solution if you decide to choose two different mattresses would be to purchase a Create a King, a method whereby a simple strap works like a belt around the mattresses holding them together with a strip of soft fabric to cover the gap. 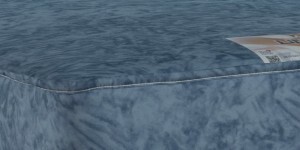 These can be purchased here. Zip and Link beds are available in 5ft and 6ft wide sizes with their length being 6ft3" by default and extendable to 6ft 6”. 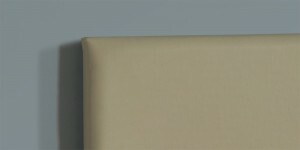 When choosing to order a Zip and Link bed our headboards are available in the Zip and Link format. 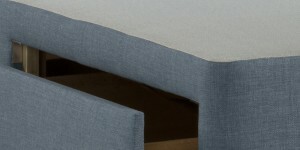 This allows the headboards to be matched to each other and the base fabric if required. 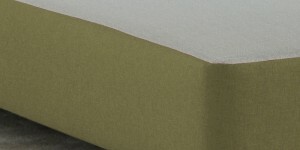 Connected indivdually to each base, the headboards are very easy to separate with the bed for those times when you are using them as singles. 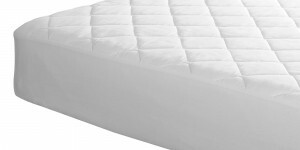 If you are considering using the Zip and Link beds regularly as single beds it is always better to go for the 6ft Super-King size option as opposed to the 5ft King andthis will give a more generous single bed for most people. With no price difference between these two sizes, the decision is simply about how much you can fit in your room!